Q: Why should I even consider selling my note in Arizona? Q: Why should I sell my note to Pinnacle Funding & Investment Group? A: Ultimately when we look at a note to buy we look at a few factors. A: There are NO fees or commissions to work with us. 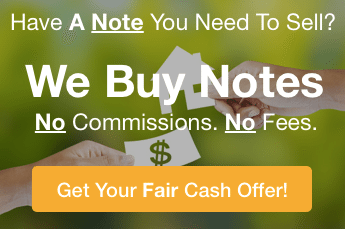 We’re Arizona based note buyers and we buy and sell notes with cash for our own portfolio and our investor partners with no charge whatsoever to the note seller. In fact, you won’t pay any costs at all during the whole process… we pay every cost associated with the transaction. You just get access to the cash trapped in your note without the hassles or costs that goes with working with a note broker to sell your note payments.